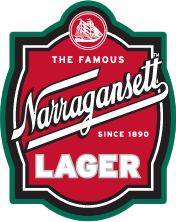 The History Lesson: Since our birth in 1890, Narragansett has endured tremendous highs and lows. 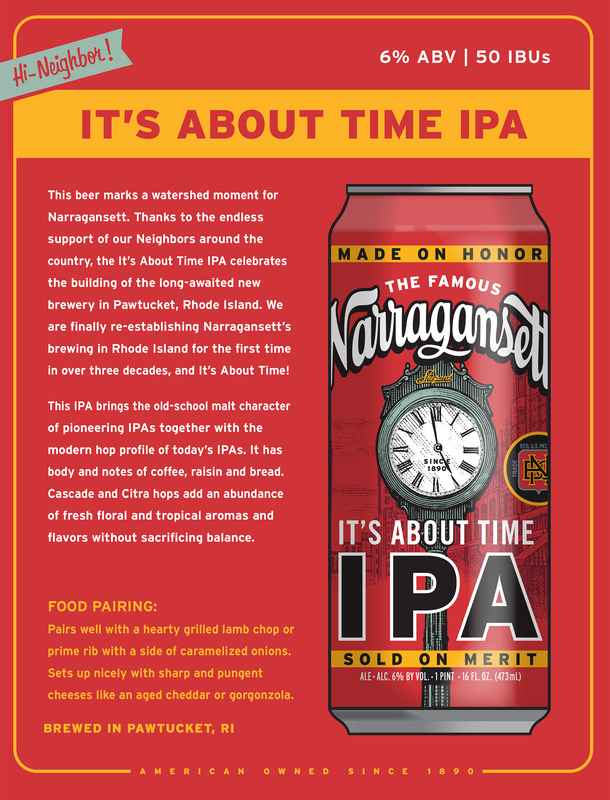 From surviving prohibition, to becoming New England’s largest brewer, to the emotional closing of the Cranston brewery in the 1980’s, time has been a fickle friend. If there’s one lesson we’ve learned over the years, it’s to respect the power of time and the change it brings.